Vision, the sophomore album from Chicago-based band Pet Symmetry, evokes a sense of windows-down, speeding-on-the-highway emo nostalgia with a refreshed and original twist. The music of Vision is very mature, which is no surprise from a collaboration by Into It. Over It. 's Evan Weiss, Dowsing's Erik Czaja, and What Gives' Marcus Nuccio. Each song is lush in its sound, filled out with drums, guitars, and vocals that blend smoothly. Lyrics are lighter than the average Into It. Over It. song, but no less thoughtful or tongue-in-cheek. In the track "LTCTLYB," the second verse starts with the cheeky "So shine the glass or throw the stone / But please go home" and transitions into the more sentimental (but not indulgent), "Dressed down from the mountains to the dirty south / Our guard was down from the warmth of your brother’s house / Might’ve made you awfully lonely, but awful’s what we’re all about, so." And some songs do slide into the heavy, like "Mostly Water," with introspective, confessional lyrics such as, "Regret / Hardly any vices / Reset / Hardly any vices left / This is the me I've missed / Few and far between / The depth of oil and kerosine / I found my weight in the water where it can change the weight of me," which will resonate with anyone who has had to rebuild their lives from the ground up. The tracks are also rather diverse in terms of musical style and potential influences/contemporaries, ranging from This Providence ("Everyone, If Anyone") to a pseudo-alternative Weezer hybrid ("Eyesores") to Death Cab for Cutie ("Lint Roller"). This exploration and evolution throughout the album keeps the album fresh, especially with the distinctive stamp that Pet Symmetry leaves on each song. The original intent of a fun side project for the musicians has certainly been eclipsed in Vision, an impressive and complete offering that promises new discovery over many listens. 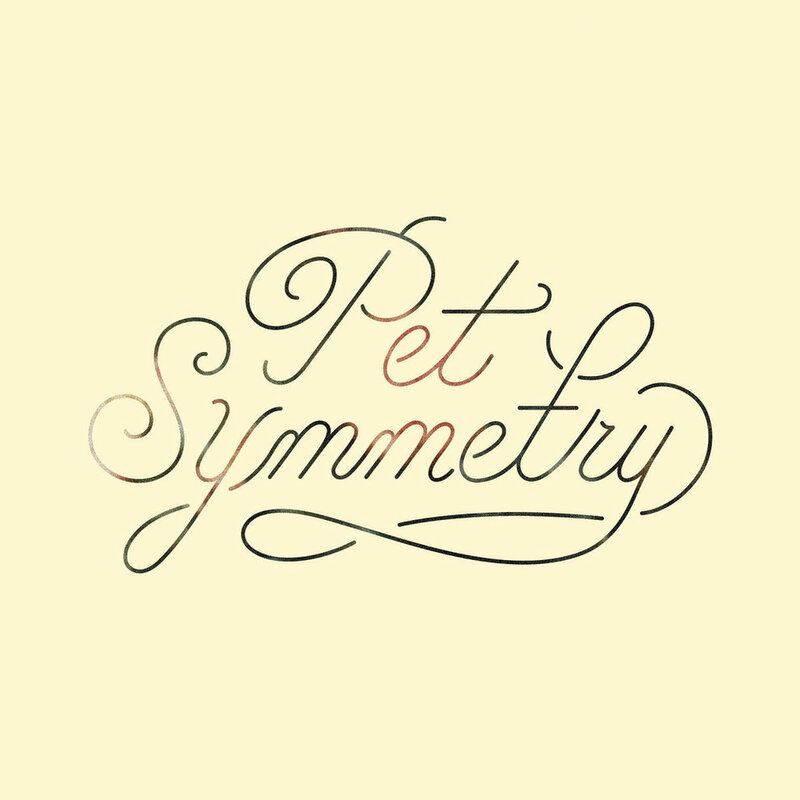 You can stay up to date with Pet Symmetry on Facebook.